Speed issues with Norton Core (and other aftermarket routers) and way to fix them. If you are experiencing slow speed while using an aftermarket router (like the Norton Core, which we will use as an example on this tutorial) – there are ways to fix that! You can go to https://support.norton.com/sp/en/us/home/current/solutions/v124119993_EndUserProfile_en_us and follow the guides on enabling the QoS on your router and adding the Hidden Router to it. After that – you should be good to go! 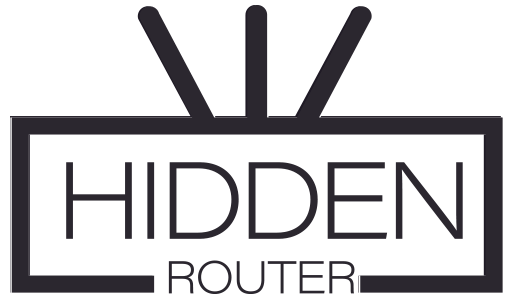 This guide is same for all other routers, which are throttling the Hidden Router. Just google your router model and “enable QoS”, follow the instructions for your device, and voila! Full speeds again!